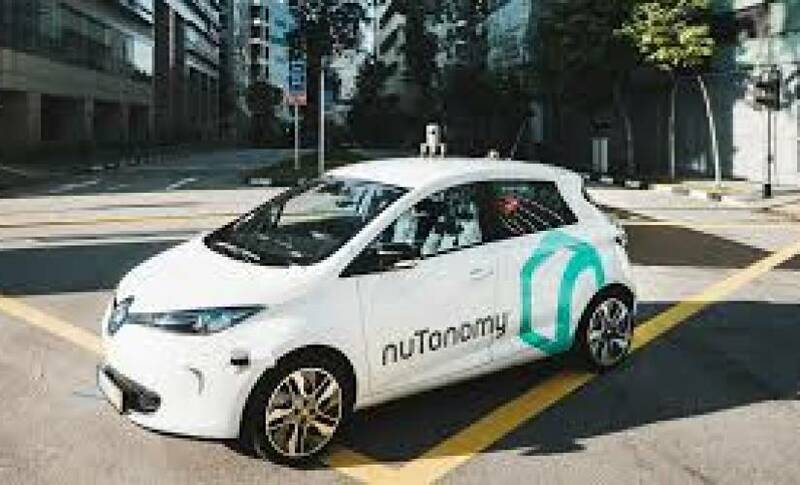 Self-driving startup nuTonomy said it hopes to launch a commercial ride service in Singapore by the second quarter of 2018, possibly in partnership with local ride-hailing service Grab. Originally an MIT spin-off, nuTonomy has worked on self-driving software for three years. It started trialling its tech in Singapore in 2016, and expanded its shuttle program later that year. nuTonomy chief executive Karl Iagnemma said to Reuters that he hopes the service will start in summer, though it could be pushed back to the third or fourth quarter. Iagnemma did not say if this transport service would be ride-hailing, ride-sharing, or a shuttle. Singapore is a hotbed for emerging technologies, with drones, IoT, and self-driving cars all tested in the city state. NuTonomy received little resistance as it expanded its trial program, and the commercial service will, we assume, see the same safe passage. Working with Grab could be a way to build nuTonomy’s fleet quicker, possibly using drivers in the interim stage between semi-autonomous and driverless. A Grab partnership also opens up the doors to wider South-East Asian deployment, as the company is active in several countries. NuTonomy is also working on a trial in the U.S. with ride-sharing service Lyft, expected to launch later this year in Boston. Lyft recently announced that it would be creating its own self-driving division, leading some to question the partnership between it and General Motors.